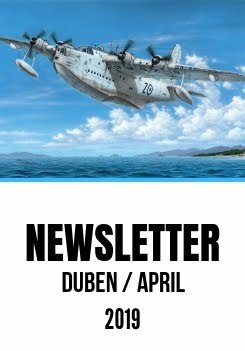 This year’s final Newsletter is here and we would like to use the opportunity to bring your attention to a trio of new model kits and a bunch of detail resin sets. 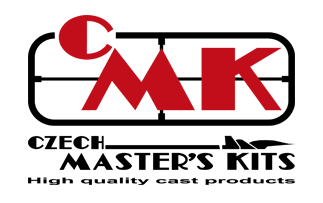 As the end of the year is drawing near, let me also thank sincerely all our customers for their favour and I do believe you all stay with us in the years to come. 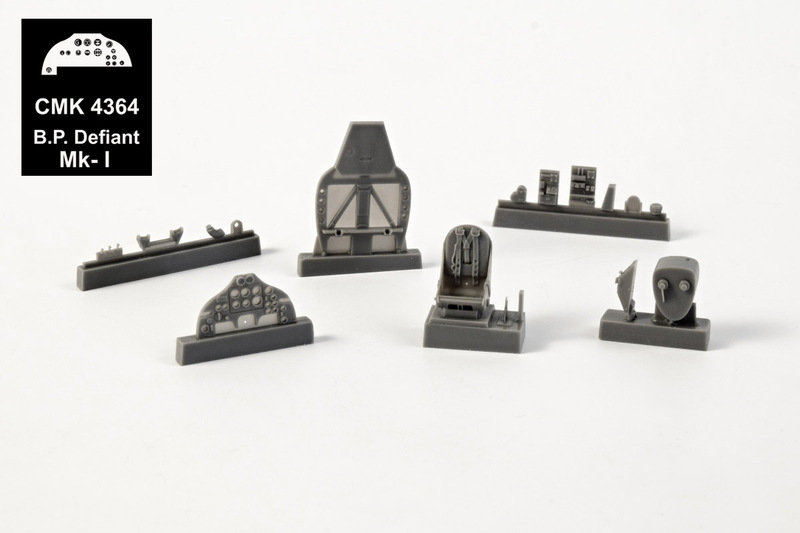 In 2019, we will do our best to make you happy and bring you a huge amount of quite interesting new models and sets. 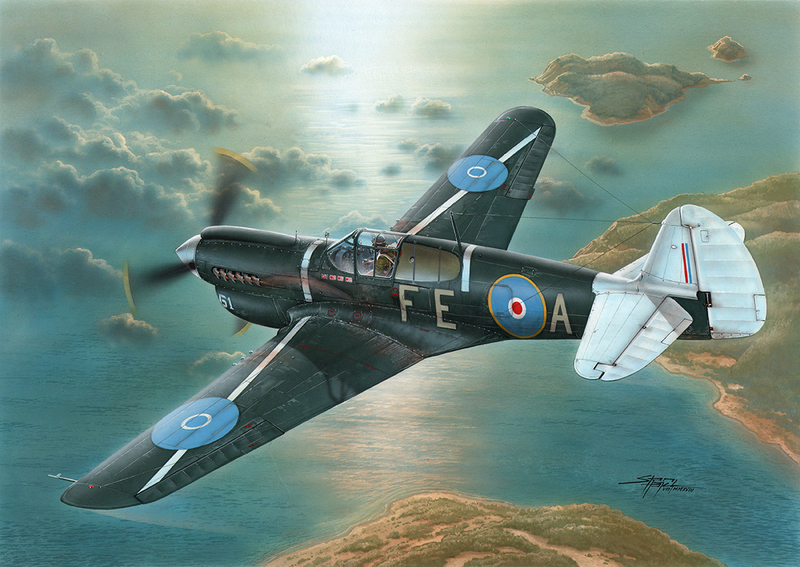 Look forward, among others to the 1/48 Siebel Si 204, 1/72 night fighting Meteors, 1/72 SMB.2 Super Mystere and several versions of the 1/72 Viggen fighters. 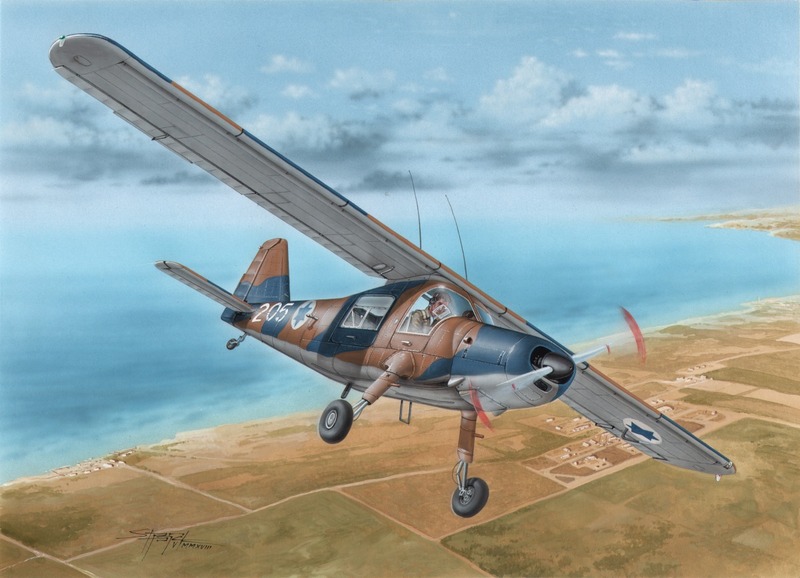 Model of a WW2 US fighter aeroplane with export markings. Designed to fit the new Airfix 1/48 Defiant kit, this set enhances the front cokpit and offers detail pilot’s seat with belts, fuselage bulkhead separating the front and rear cockpit compartments (the gunner’s cockpit set no.4365 is to follow shortly), the instrument panel, sidewall control levers and fuselage fuel tank situated forward of the cockpit. The set contains also a piece of clear film with pre-printed instrument faces. 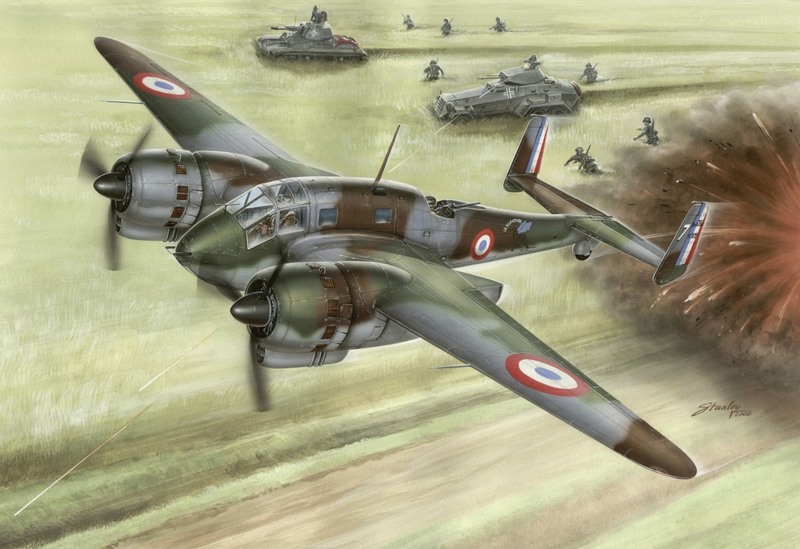 Why not bring some more detail into the 1/48 Beaufighter model. Here is a new and nicely detailed pilot’s seat with belts, new instrument panel, side consoles, rudder pedals and control column. The set contains also a piece of clear film with pre-printed instrument faces. 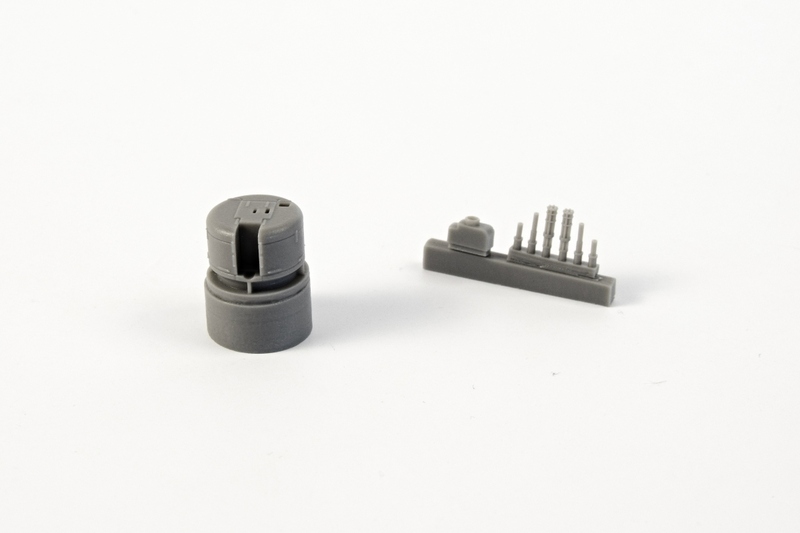 The set directly replaces the kit parts, no need to cut the styrene. 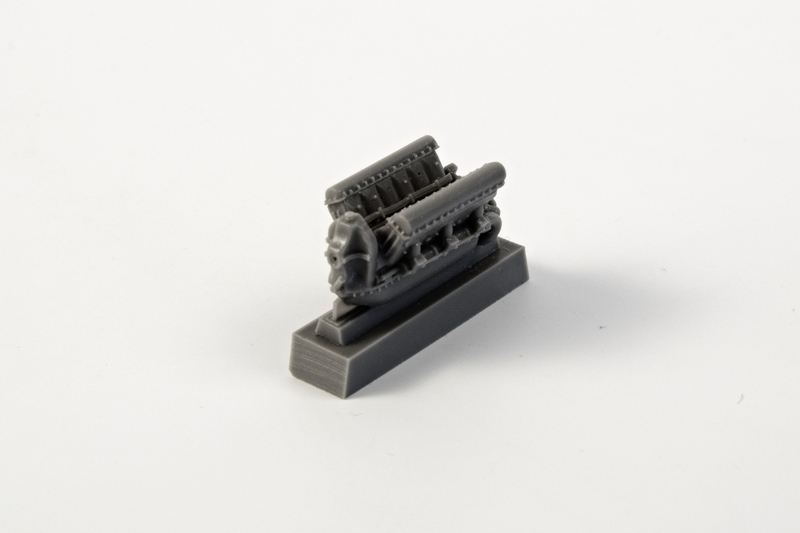 Detail resin cast of the arguably most important of all WW2 Soviet inline aero engines. The cast replica of the engine comes as one piece. This type of engine saw very wide service within the VVS, was fitted into such types as the Yak-1, Yak-3, Yak-9, LaGG-3, Pe-2 and others. 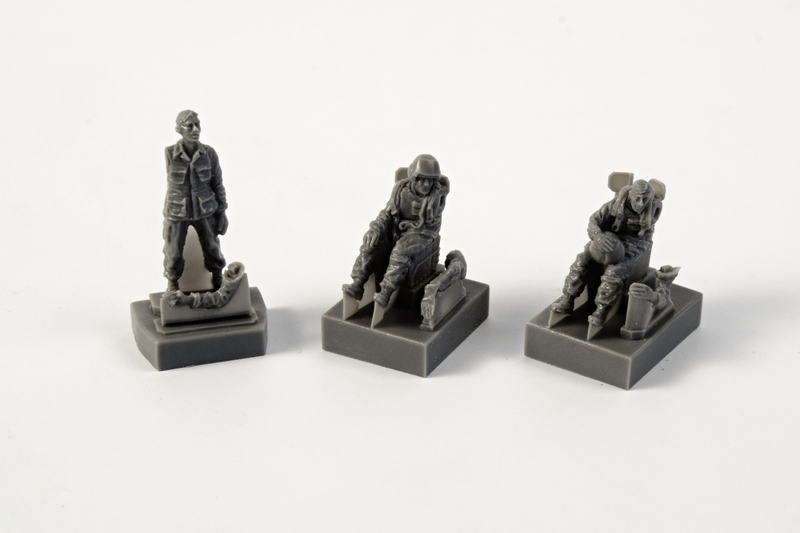 Figures of a US AH-1 Cobra pilot and weapon systems operator can hugely enliven cockpits of Special Hobby’s G/Q/S Cobra kits. The figures are cast together with their seats, each of them in a different pose and their arms come as separate parts. The front cockpit weapons operator has his helmet on while the pilot in the rear holds the helmet and flying gloves on his lap. The figures are joined by a standing ground crew member which is cast as one piece. 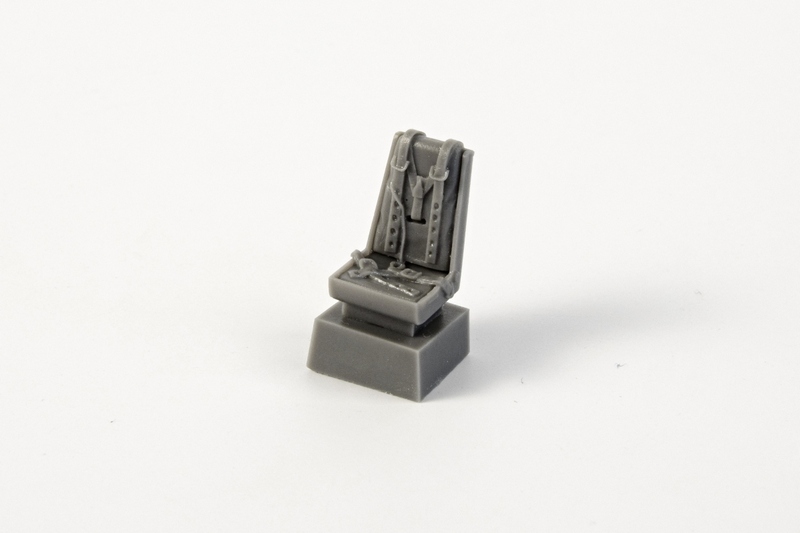 New detail pilot’s seat with scale thin sideboards is designed to improve the looks of your Beaufighter model. The seat is cast without the belts and rear padding. 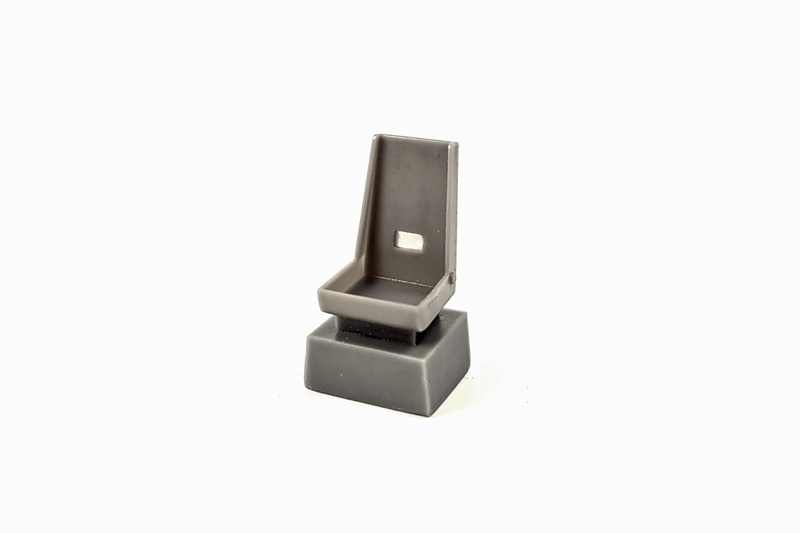 New detail pilot’s seat with scale thin sideboards is designed to improve the looks of your Beaufighter model. The seat is cast with the belts in situ and also with life-like backpad. 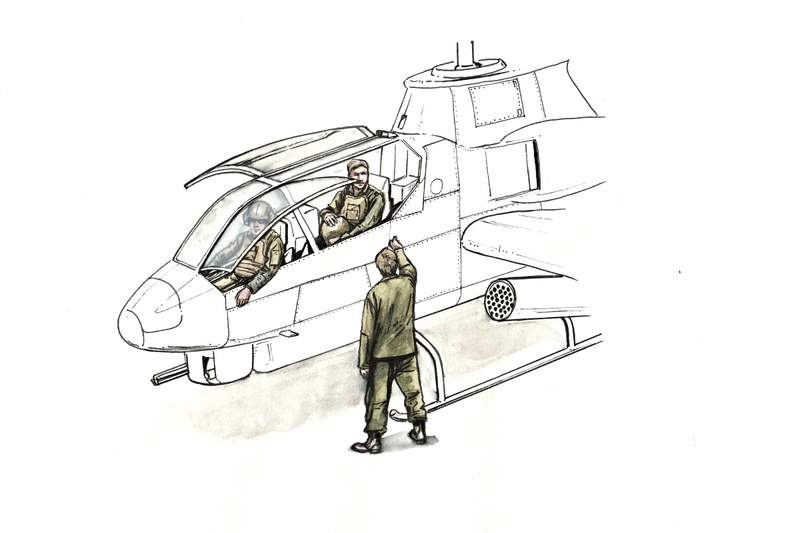 The TAT-102 was a remotely-controlled gun turret installed to early batches of the AH-1Gs. 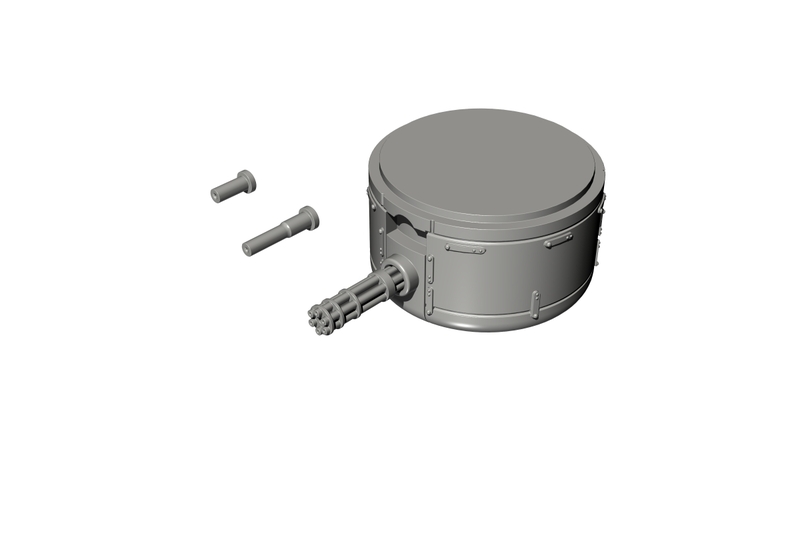 It contained one 7.62mm Minigun or alternatively a grenade launcher. 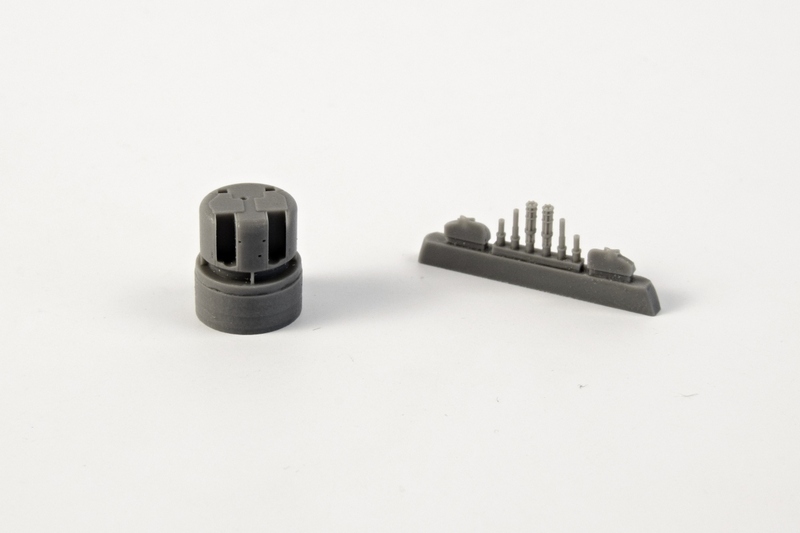 This resin cast turret brings higher levels of detail than the styrene item from the kit. 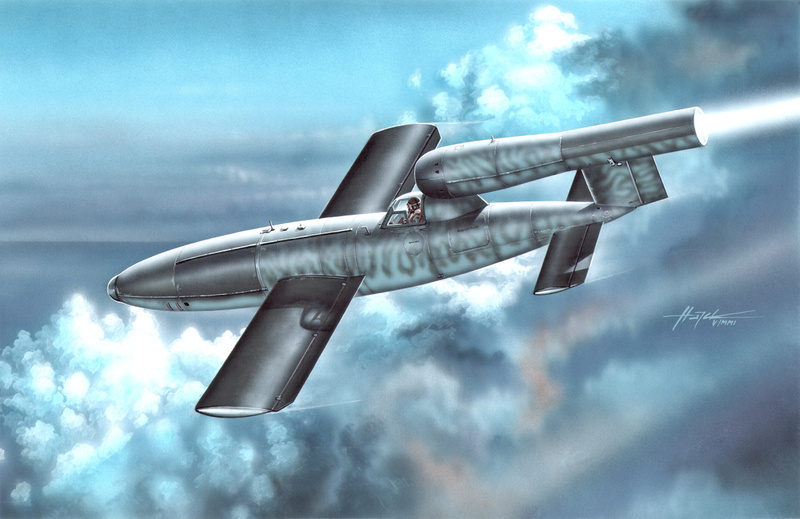 he AH-1Gs from the later batches differed from the earlier ones by having a M28 dual weapon turret in their noses. This turret enabled the use of various combinations of the Minigun or grenade launcher depending mainly on the pilot’s preferences. 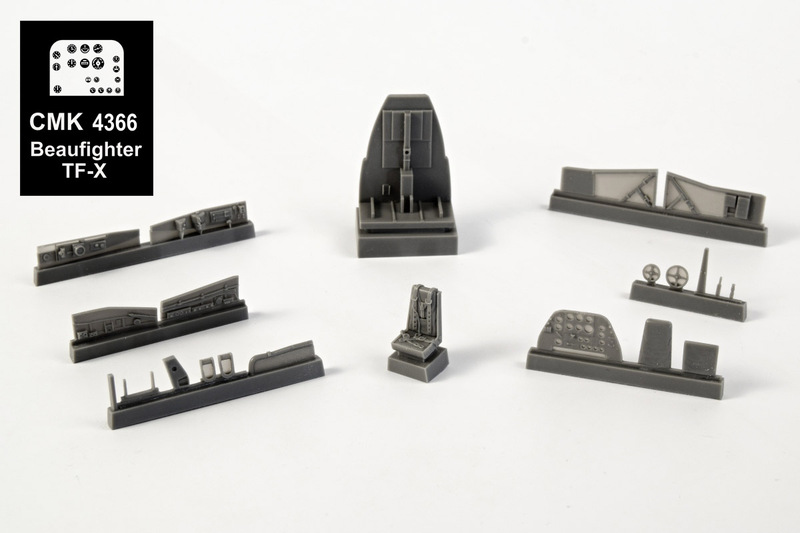 The very same feature is possible here with our detailed resin set. 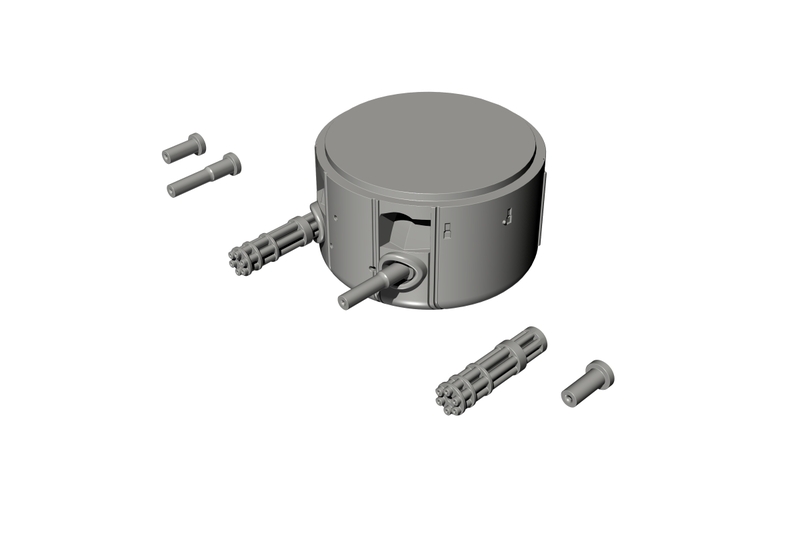 The new turret easily and directly replaces the styrene item.